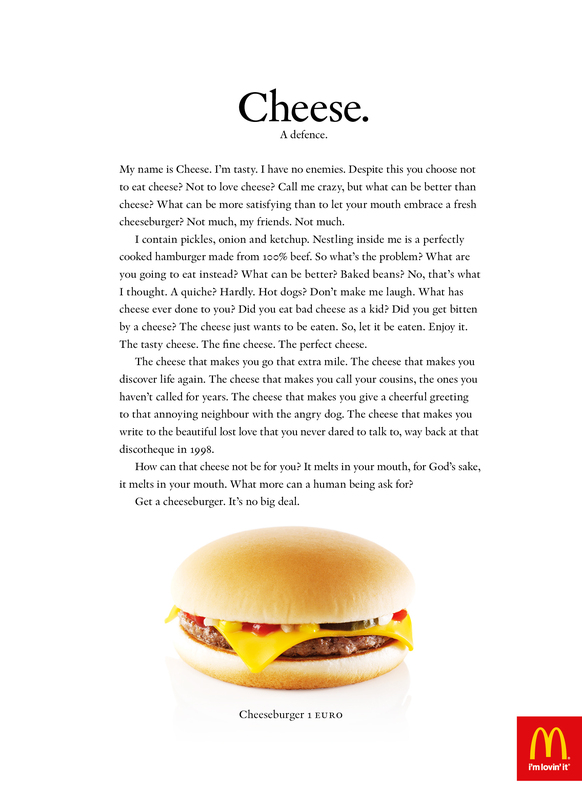 Another great copy only ad for McDonald’s by DDB Stockholm. This entry was posted in Uncategorised on 30th October 2016 by Gyles Lingwood. This entry was posted in Uncategorised on 24th October 2016 by Gyles Lingwood. This entry was posted in Uncategorised on 14th October 2016 by Gyles Lingwood.